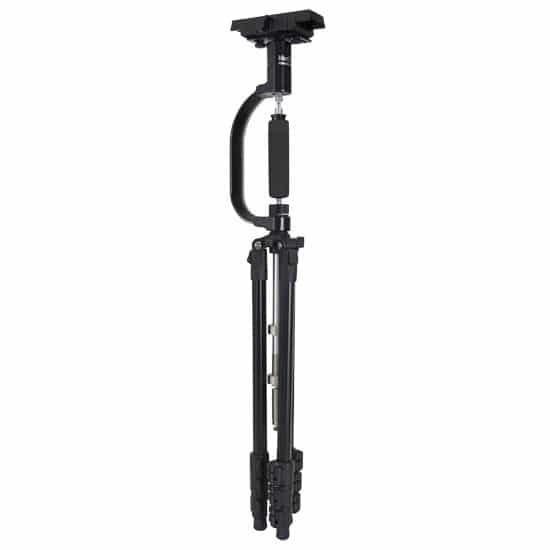 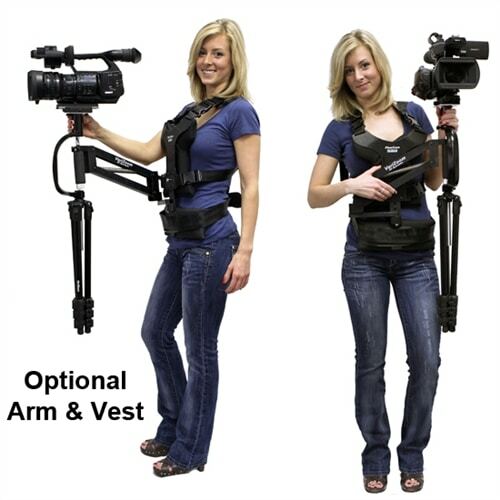 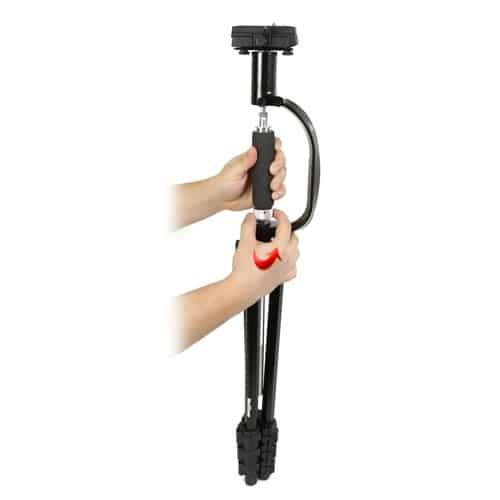 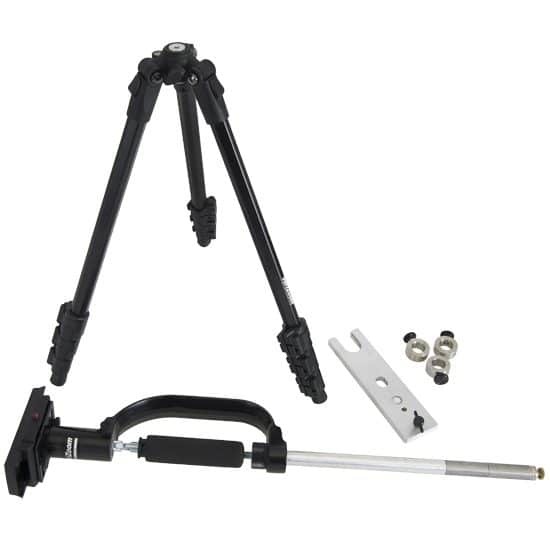 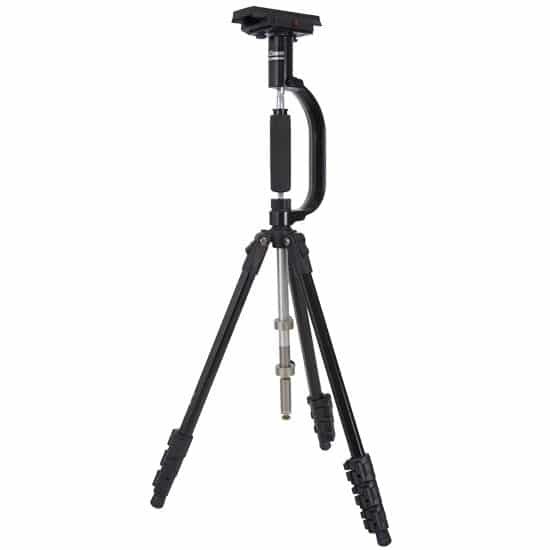 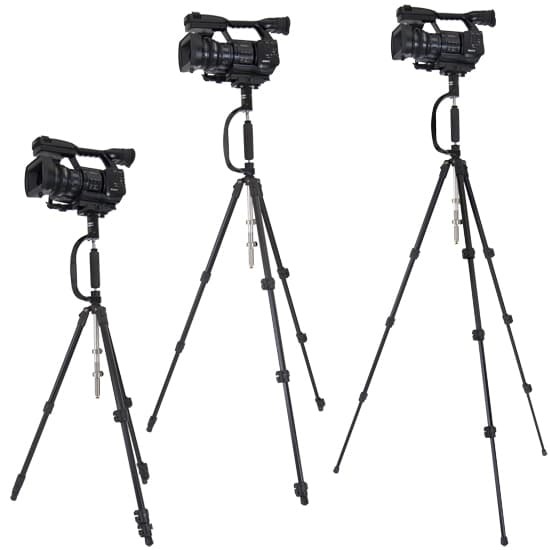 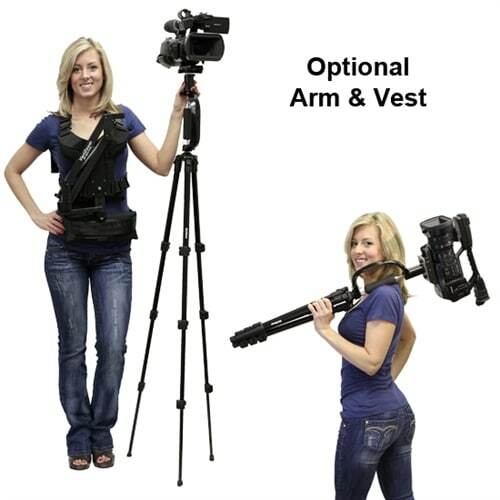 Introducing the new CrossFire FP multimode Stabilizer and Tripod System. 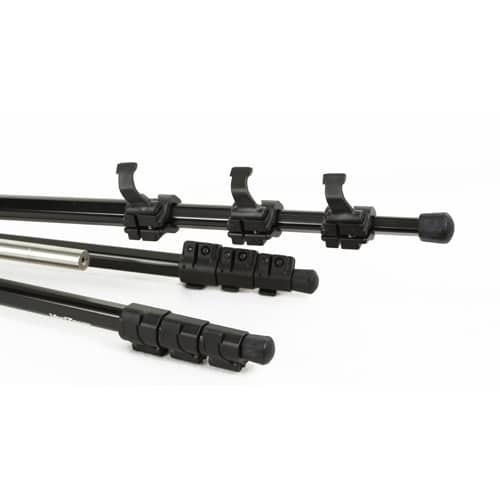 With up to 6 different shooting modes available, no other product on the market offers as many options as the CrossFire FP. 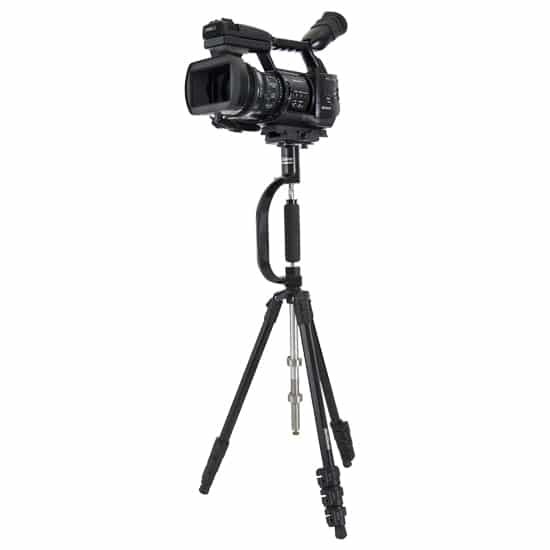 The CrossFire FP is the most versatile shooting tool for DSLRs and HD Video, and it’s shipping now! 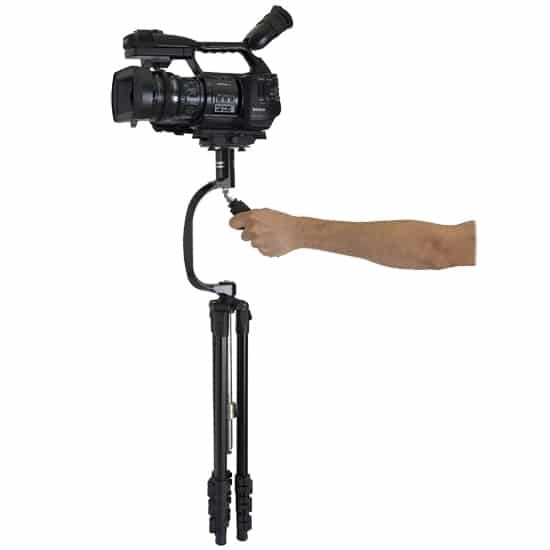 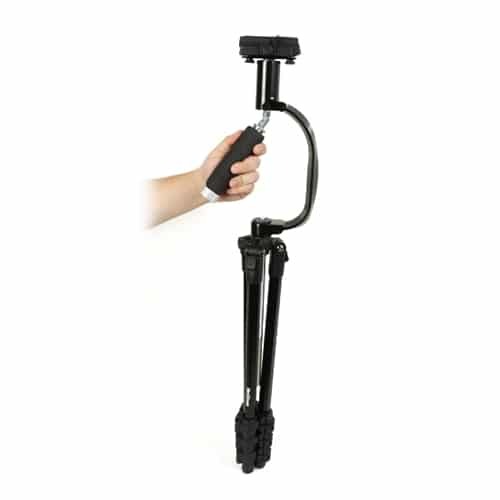 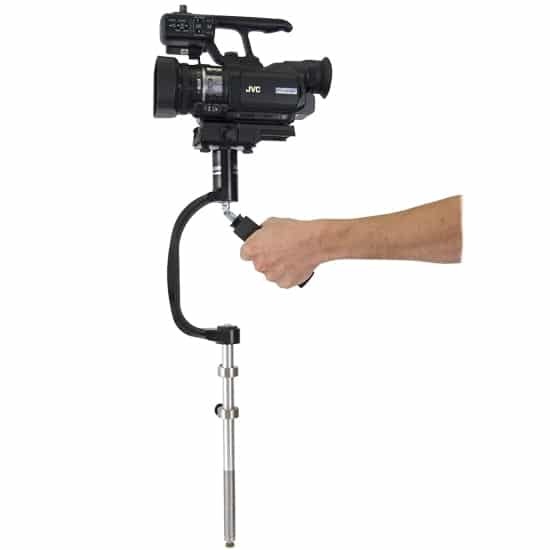 The CrossFire-FP and Handheld HD Cameras – The FlowPod is perfectly suited for compact, handheld HD cameras like the Sony EX-1, Sony NX5U, Canon XF300, Panasonic HPX-250, Panasonic AC160, or any other HD video camera up to 9 lbs. 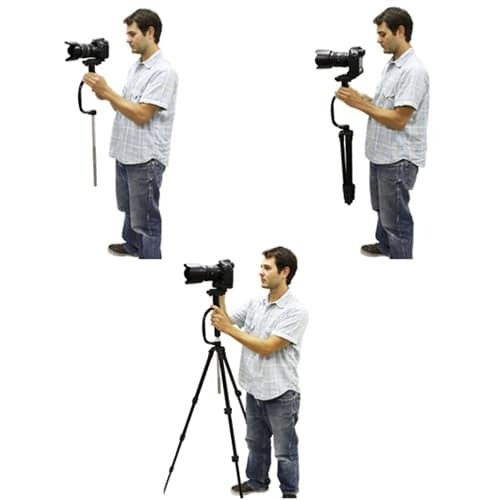 It will allow you to get continuous on-the-go stabilized footage with the unique ability to stop and operate in tripod mode for stationary shots, as well as the added bonus of low angle shots (with optional low-mode kit).